Ask questions and offer help to others. Post your fan-made materials in the forum. Narrate your games and adventures. 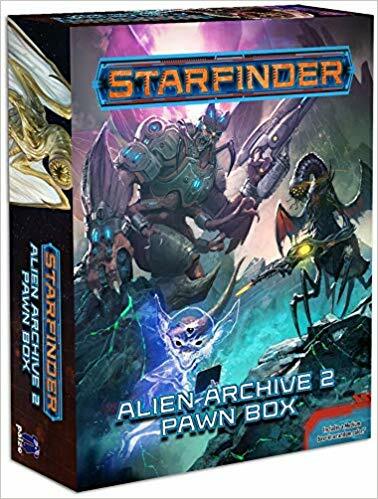 Write a short article about Starfinder. List your events and conventions. Engage with other interested players. 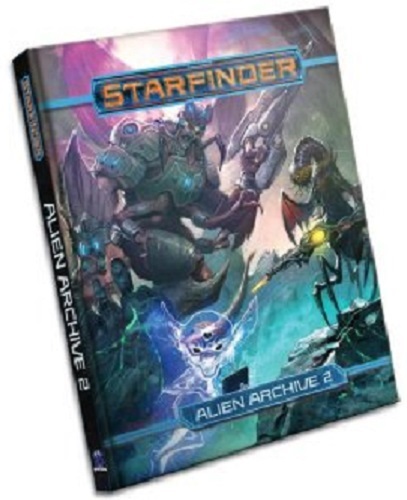 What is the Starfinder RPG? 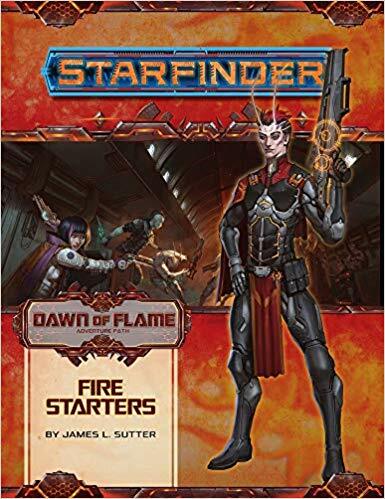 Starfinder is a space fantasy role playing game evolved from the core Pathfinde ruleset. The campaign setting is set thousands of years in planet Golarion's future, focused on Absalom Station. It brings you new alien races and classes. Will you adventure as the android assassin fulfilling corporate contracts, or a plucky ratfolk mechanic? A spellhacking lashunta technomancer, or a rakish human pilot? Starfinder brings new unique races and also upgrades your traditional races like humans (and others too). The new races are the insectoid Shirren and reptilian Vesk. Also featured are the four-armed Kasatha, the psychic Lashunta‎, the ratlike Ysoki, and even sentient Androids. To support adventurers of the far future, new classes are introduced that feel distinctly different from the traditional ones. You have the requisite front-line Soldier and the requisite magical Mystic. And even universe-empowered users like the Solarian. You have your Technomancer and the Mechanic. And finally the Operative and the Envoy for those skillful players.